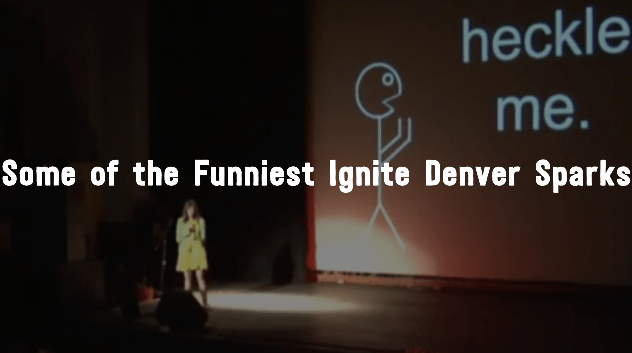 * Sparks are the 5-minute Ignite presentations. We’re always open to suggestions of Sparks that you think are funny. **Ah, to hell with headphones. Today’s kids need to get enlightened somehow.